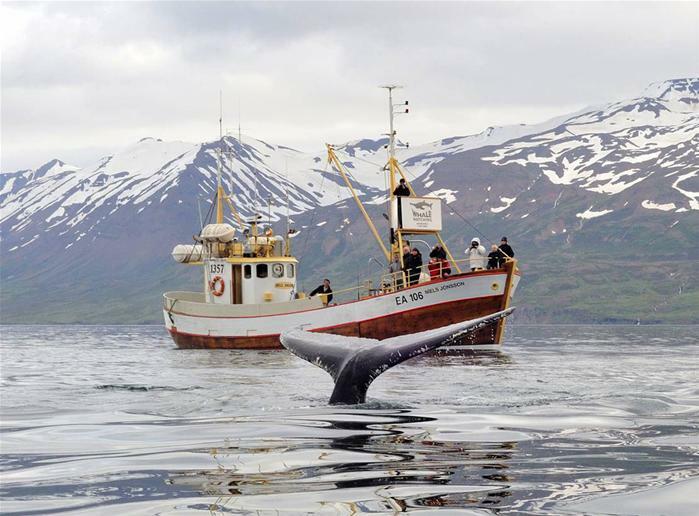 Enjoy the beauty of our whales and what Eyjafjörður fjord has to offer (without the Sea Angling). 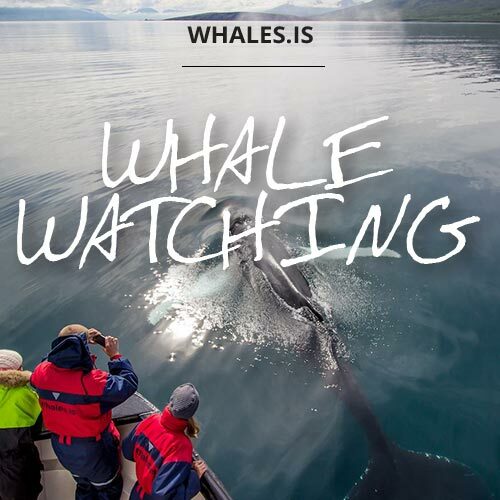 Whale watching is our life and joy. 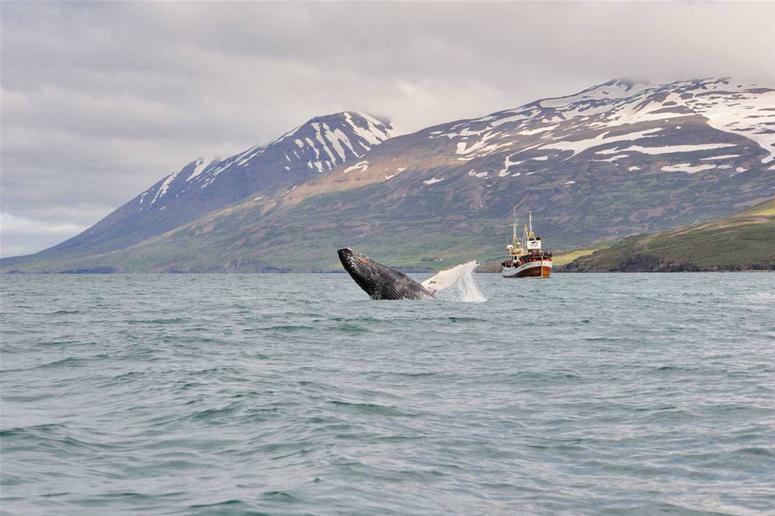 We live by the Eyjafjörður bay and are privileged to have all these wonderful creatures swimming in the ocean within reach. We cannot wait for you to meet them. 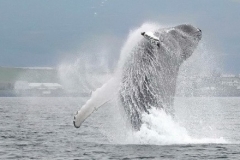 The tours include Whale Watching with whales spotted in all our tours las year. 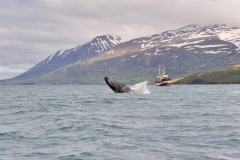 Our surroundings is the beautiful Eyjafjörður bay which has in the recent years been a habitat for humpback whales, mink whales, dolphins and more species. 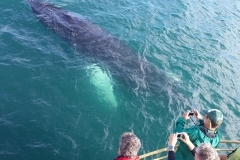 The 100% Whale Watching tour is exactly the same tour as our classic Whale Watching & Sea Angling tour but without the sea angling part at the end of the tour. 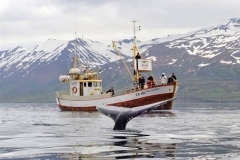 This way you can enjoy our beautiful whales and fantastic Eyjafjörður fjord even more! 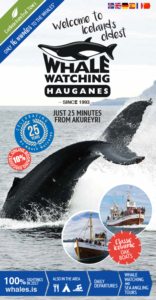 This is a fully guided tour and we offer coffee and homemade pastries. Prices include 11% VAT. 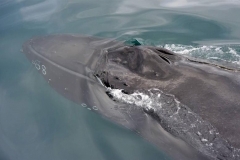 Included: 2-3 hour guided tour, coffee and refreshments, fishing rods and warm overalls. Our boats have free open WiFi. 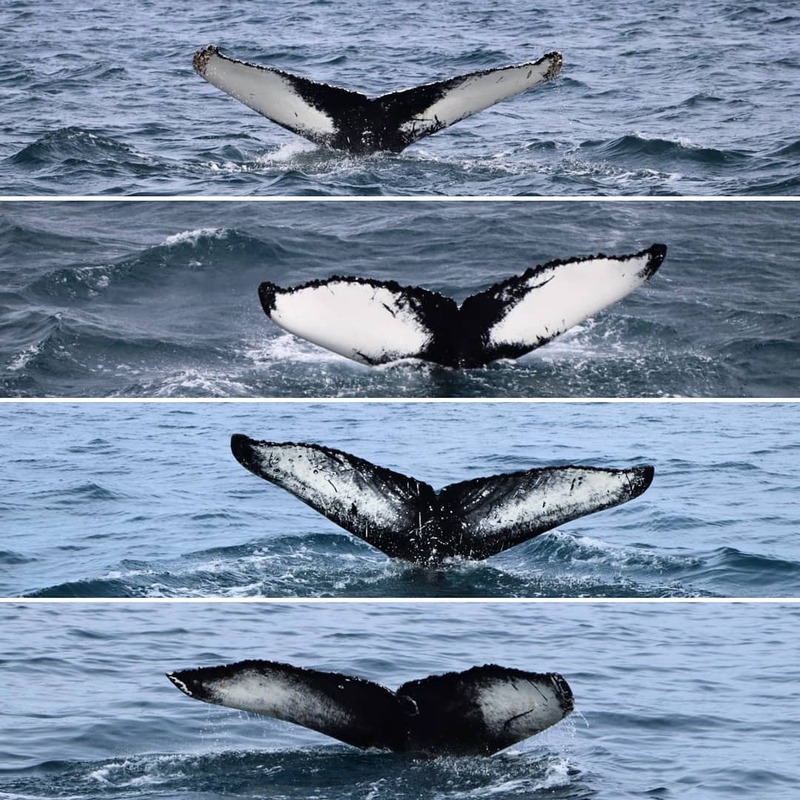 Photos from our whale watching tours. 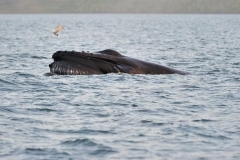 Every time we sail out to sea we look forward to see what whales are waiting for us. Sometimes the whales come really close – we are always careful around them and treat them with utmost respect. All these photos are taken from our boats and most of them without a magnifying lens. 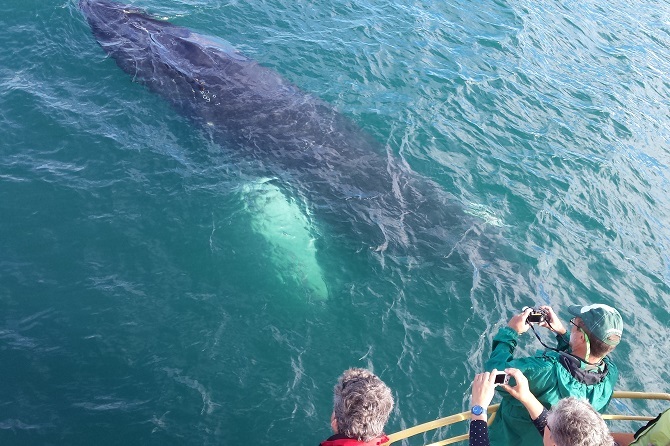 The whales get very close to the boats and swim around the boat and under it.